Multiline II stands for exceptional durability and strength in conjunction with extremely low weight, unlike other commercially available twisted static ropes. 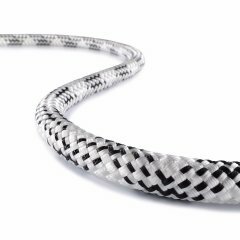 Multiline II is a twisted rope composed of three strands with filament cover around a polyolefin core. The cover of the strands lends to this static rope a fuzzy feel and makes it easier to grip, even when wet. 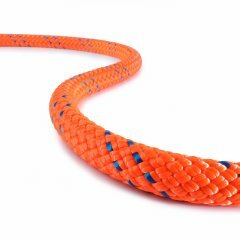 The core makes the rope firm and round without adding weight. This gives Multiline II good abrasion resistance and handling characteristics. 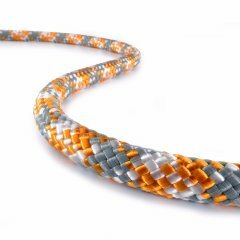 Multiline II comes in nine different diameters and is easily identified by its distinctive orange markers. 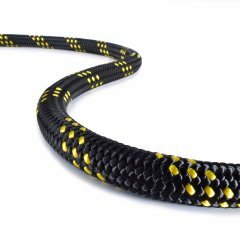 Tachyon is a static rope certified to EN 1891A and featuring unparalleled feel and exceptional performance. 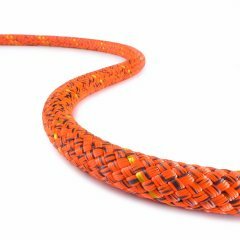 Fides III is a static rope certified to EN 1891A. Because of its structure, it is also ideal for devices certified to EN 341:2011. Our static Fly features an ideally balanced core/cover structure and offers excellent handling performance. 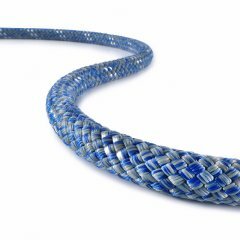 Braided Safety Blue, a static rope certified to EN 1891A, is one of our trendsetter ropes among 16-strand climbing ropes. 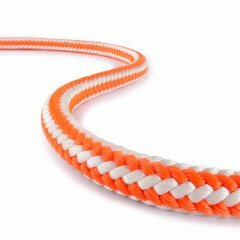 Ultrastatic is an exceptional static rope certified to EN 1891A and consists of a polyester cover and a polyamide core. Patron PLUS is certified to EN 1891A and was developed specifically to withstand heavy loads such as encountered on motor winches. 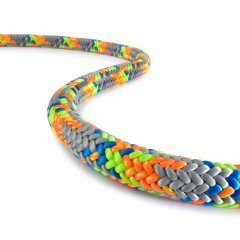 KM-III Max is a static low-rotation rope featuring a unique twill design. It is ideal for work positioning tasks and smooth descents. 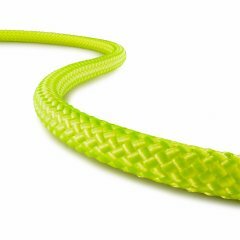 KM-III Grip, the latest static rope from TEUFELBERGER, offers all the advantages of KM-III ropes plus the new Polygrip(sm) cover design. KM-III from TEUFELBERGER boasts a unique polyester cover, which makes it suitable for a variety of safety & rescue tasks. PLATINUM® Protect PA is a static rope certified to EN 1891A. Its robust polyamide cover makes it ideal for any use at work at height. PLATINUM® Protect PES/PA is a static rope certified to EN 1891A and ideal for work at height. 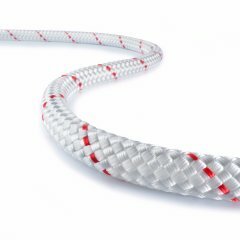 PLATINUM® Offshore Access is static rope developed specifically for work in harsh conditions such as those encountered in offshore environments.